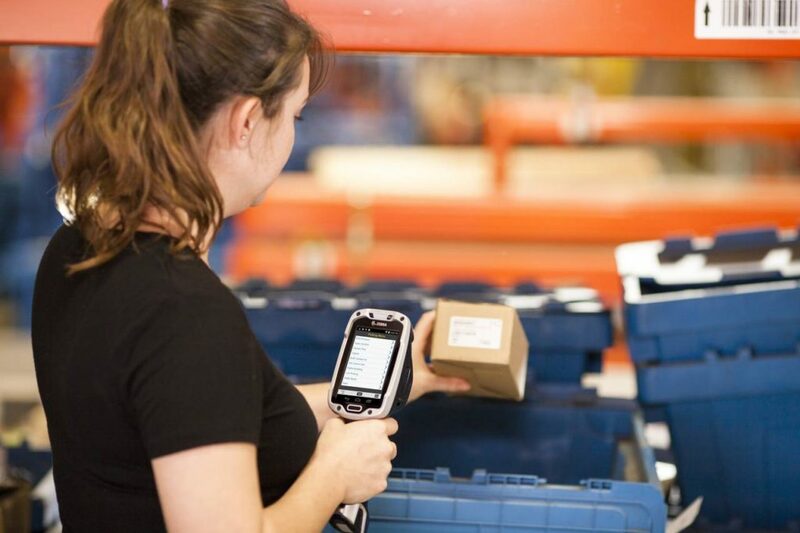 For over 20 years A1 Barcode Systems has been a leader in the sales and service of barcode equipment to both commercial and federal government clients via GSA Schedule. We have been working with the GSA for over 15 years. Barcode hardware is what we know best. If you need to do data collection with barcode or RFID, we can help! We have barcode printers models in Tabletop/Industrials, Desktop, Mobile, RFID, Wristband, and know how to fit you. In media, you must select the correct label and ribbon combination to get the right results for adhesion and and to get the proper image and results. Give us a call! We are barcode specialist. 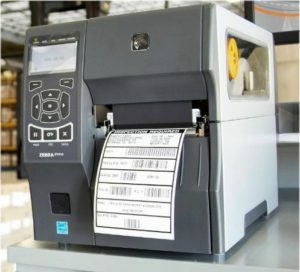 Labels, printers, ribbons, scanners, software, mobile computers, and tablets are our specialty. When you call us you get experience. The least experinece we have on staff is 5 years. In technology, this is a long time. We understand our technology and we successfully solve our customers problems day after day. We are exptremly efficient in processing both commercial and GSA Schedule(Federal Government orders. Call us today T: 251.6267368x0 and allow us to guide you through this maze called barcoding. 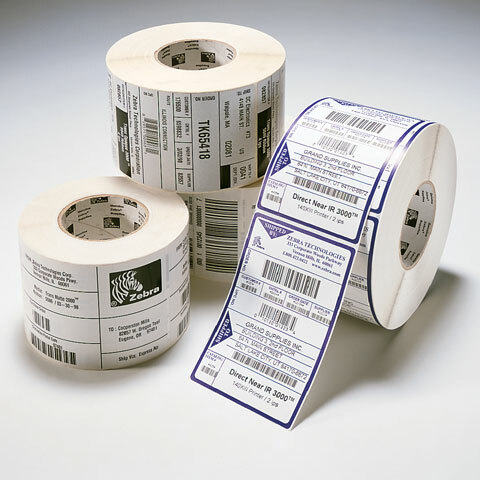 Barcoding is not that complicated, but it helps to work with it every day to understand the nuances of the technology.